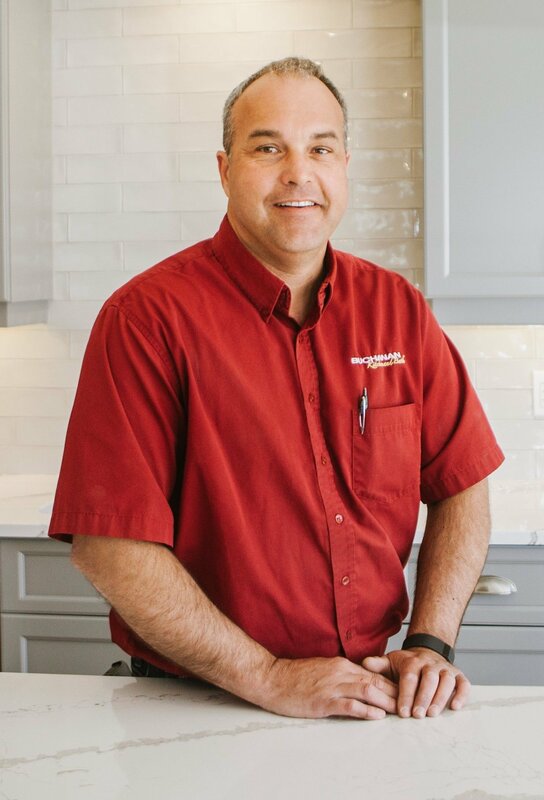 Buchanan Kitchen & Bath specializes in providing high quality products and top workmanship to deliver a kitchen that will be the heart of your home. Our professional and experienced team are equipped to assist our customers beginning with the initial consultation and ending with the final pieces of construction. We strive to provide a hassle-free experience for all of your construction needs. Buchanan Kitchen & Bath works with qualified and skilled professionals to provide you with reliable on-time services.